How to increase your hotel occupancy to stay profitable in the long run? 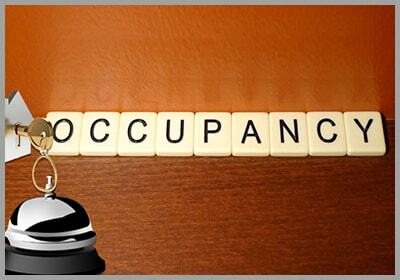 Maintaining hotel occupancy at optimum level always works well for your hotel. This helps you earn more and stay profitable in the long run. So, how do you ensure increased hotel room occupancy when competitions around you offer more or less same type of services? 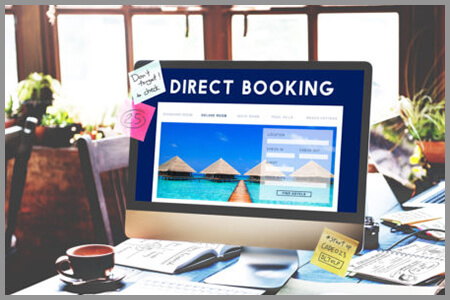 Since, your hotel website is up and running, it’s now time to get more direct bookings through it. Statistics show that you are likely to face less booking cancellation on reservations coming directly, and this means increased occupancy, and even increased booking revenue. For this, your website should be integrated with a hotel web booking engine. You can also implement the same strategy with your Facebook page with a ‘book now’ button. You can’t simply ignore the importance of OTAs and metasearch engines when you plan to increase occupancy by getting maximum bookings. 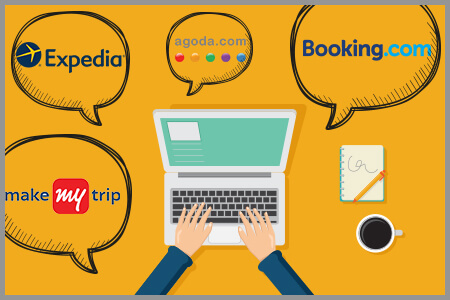 Identify popular OTAs that can help you increase your online reach. Here, a cloud-based PMS plays a major role. Through channel manager connect, your PMS must help you to update rates and inventory across all the connected OTAs in real-time. Metasearch engine helps travelers compare your hotel’s price listed on various OTAs. It also shows the price mentioned in your website. This prompts a traveler to visit your website, thus giving a boost to direct booking. 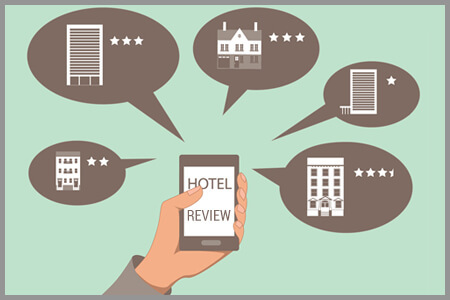 Good online hotel reviews on your property can work well for you as they can influence a potential buyers booking decision. But, bad reviews will definitely damage your hotel reputation, leading to low inflow of guests, finally resulting in low occupancy. Your PMS should help you collect personalized feedback from your guests. You should be in a position to view guest reviews from across multiple platforms, so that you can analyse and understand guest sentiment. The whole process should help you boost your online reputation to attract more guests. You can certainly lower your price to attract guests and to increase occupancy, but this is not a game for the long run. 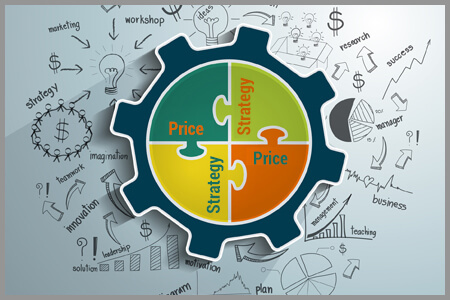 So, you need to adopt a dynamic pricing strategy to earn more. When occupancy is low, you must offer higher discounts to attract guests, in order to ensure increased occupancy. Likewise, you should have the mechanism in place to offer lower discounts when occupancy is on a little higher side. Go extra mile to offer first-class services to your guests. Ensure that you meet all their expectations and offer value for money. 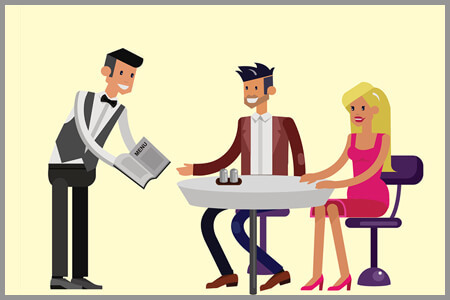 Know your guests, understand their preferences, and come up with personalized services. Make them feel privileged with special discounts on F&B, and spa bills. You must earn their loyalty to get repeat business from them.